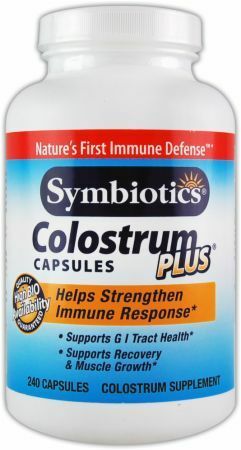 Proline Rich Polypeptides with Colostrum Plus was created. 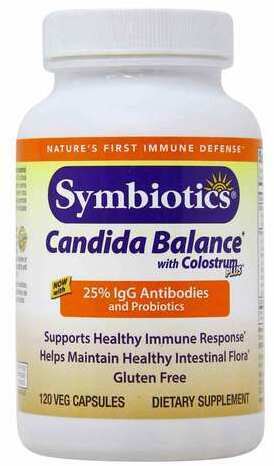 Candida Balance with Colostrum Plus was created. 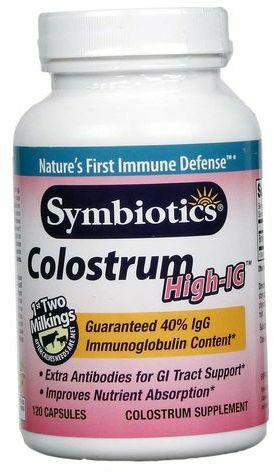 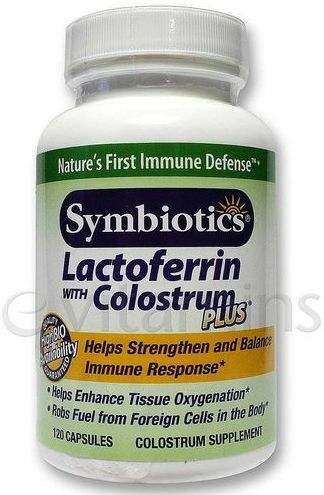 Immune Formula with Colostrum Plus was created. 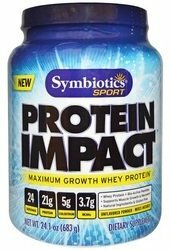 Sign up for future Symbiotics news! 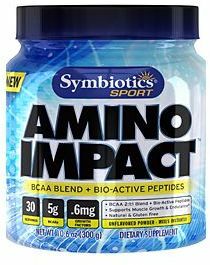 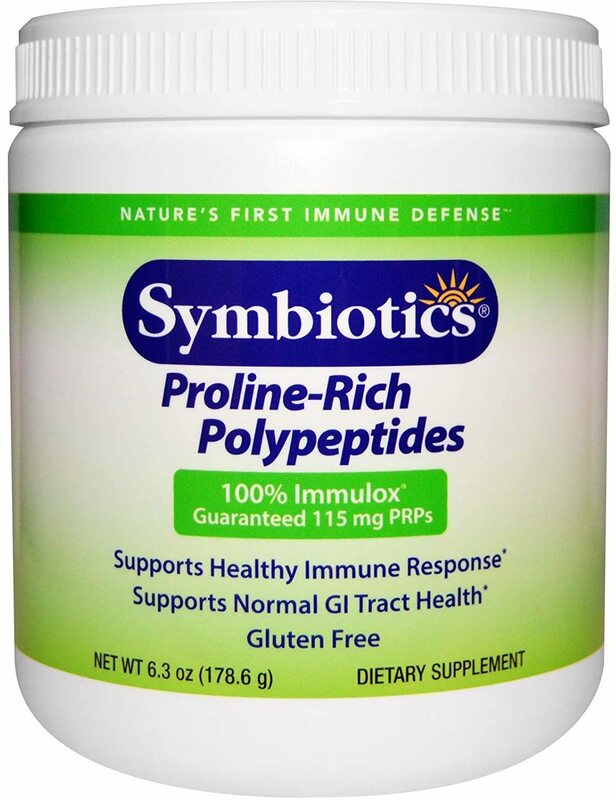 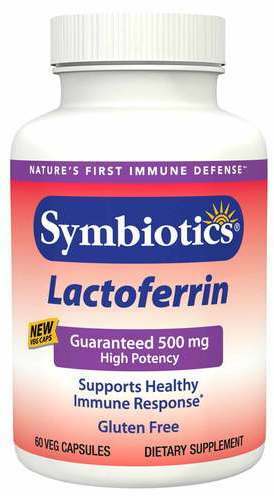 Click the button below to sign up for future Symbiotics news, deals, coupons, and reviews! 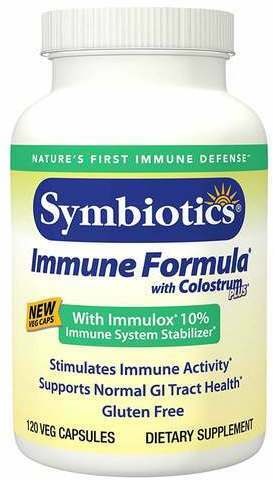 Sign up for future Symbiotics deals and coupons! 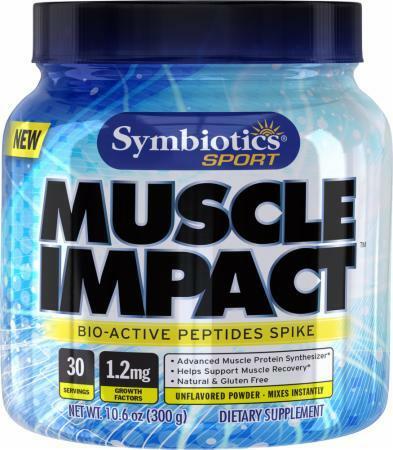 Click the button below to sign up for future Symbiotics deals, news, and coupons!